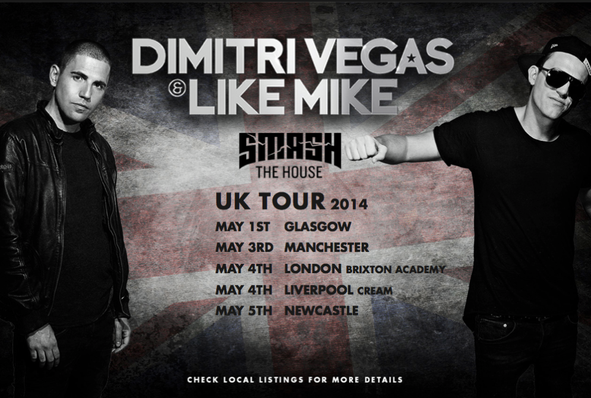 Cream recently announced that Dimitri Vegas & Like Mike will be performing three exclusive shows this May Bank Holiday weekend in Manchester, London and Liverpool as part of their ‘Smash The House’ UK Tour. The brotherly duo, whose live combination of DJ Sets and MCing has catapulted this Belgian duo to superstardom. Their growing reputation on UK shores was cemented last year when they apparently took Creamfields by storm with one of the most exciting and electric performances in the festival’s history. As well as releasing tracks on Size, Dim Mak, Mixmash and their own label ‘Smash The House’, the pair continue to achieve success with tracks like ‘Wakanda’, ‘Turn It Up’ and ‘Madness’. 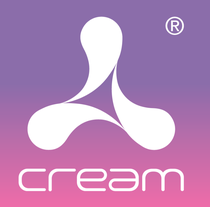 As remixers, they have amassed lots of accolades over the last few years and became a popular production outfit in the new wave of international dance music currently taking the planet by storm. Other acts performing on the tour include Wolfpack, Tommy Trash, Nervo, Dyro, R3hab, Blasterjaxx and Dyro to name a few.